A word of tree, a whisper of stone: Praise Shalem, Jerusalem! Jerusalem was in the news recently and unfortunately, for all wrong reasons of conflict, hostility, naked power, bigotry and intolerance. At the same time, Jerusalem with its ancient and long history can also present positive alternative models of tolerance, diversity and hope. 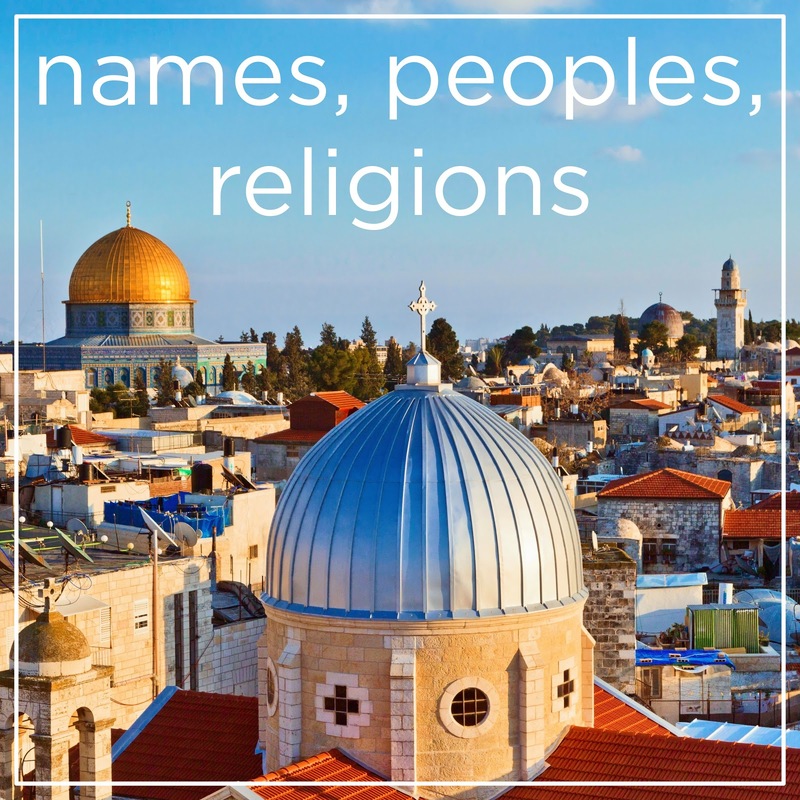 We can start with Jerusalem’s name. The oldest version is RUŠALIMUM as it appears in Egyptian inscriptions predating anything in the Bible by at least a thousand years. In the El Amarna diplomatic correspondence it was spelled URUŠALIM. Assyrians knew it as URSALIMMU and in Hebrew it is written as YERUŠALAYIM. A folk etymology (explanation of the name) simply translates Jerusalem as “Foundation of peace”. This explanation is quite popular for its reference to peace which has been, as we all know very well, something dearly missing there for years and years. It is an appealing explanation, but it does not respect rules of construction of ancient names. It is not particularly helpful either because the terms of any peace are always defined by those who are pronouncing it. In the protracted and vicious conflict even the peace becomes partisan. The god SHALEM/SHALIM/ŠALIM/SALIM was a Venus god and more specifically an Evening Star. In ancient texts he is often mentioned together with his twin brother as dual god Šachar and Šalim - Morning and Evening Star/s. Thus, the name Jerusalem has this polytheistic DNA, something difficult to claim by any of the modern hyper-partisan monotheists who are fighting over the control of this ancient city. Jerusalem has these undeniably different and beautiful ancient mytho-poetical roots – it is a City of the Evening Star, a City of the divine Dusk. And that is something you might not know about the Bible. 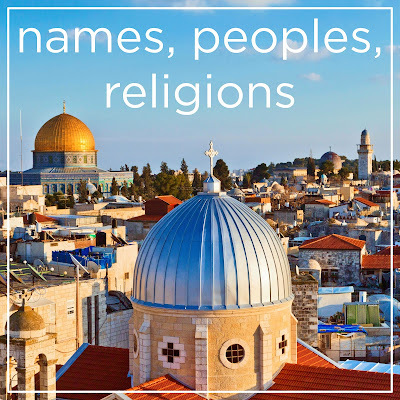 Join us this Sunday as we search in the long history of Jerusalem for further hopeful notes of tolerant and inclusive faith and coexistence.